Merry Christmas to one and all from the team here at the Quaequam blog. 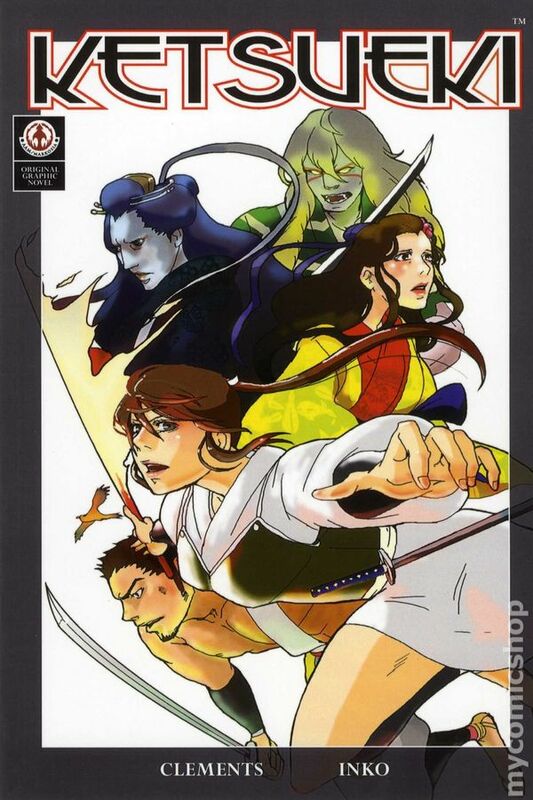 Available from MARKOSIA among other places, Ketsueki is a complete GN, written by Richmond Clements and lavishly illustrated by Inko. 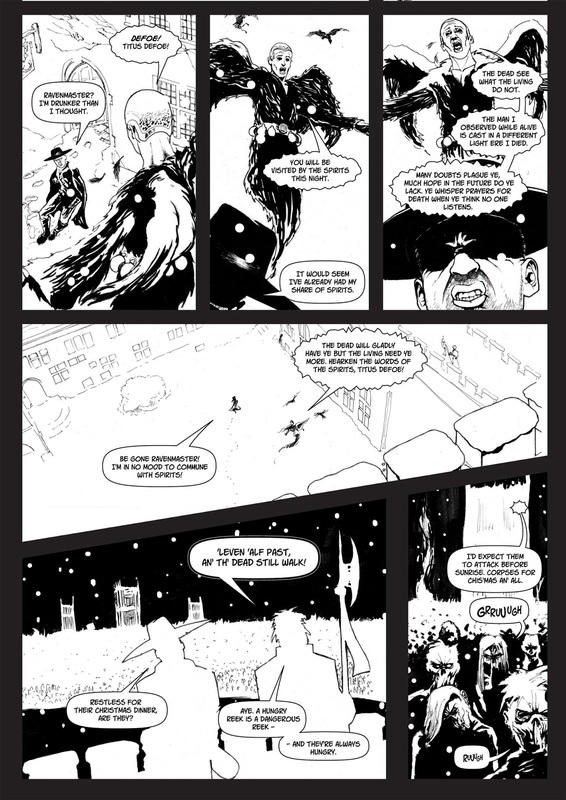 Thos of you out there may well recall that this was one of the strips in the earliest issues of MangaQuake and we did in deed present versions of the opening chapters, however, Inko has completely made this strip her own and it is a delight to read. 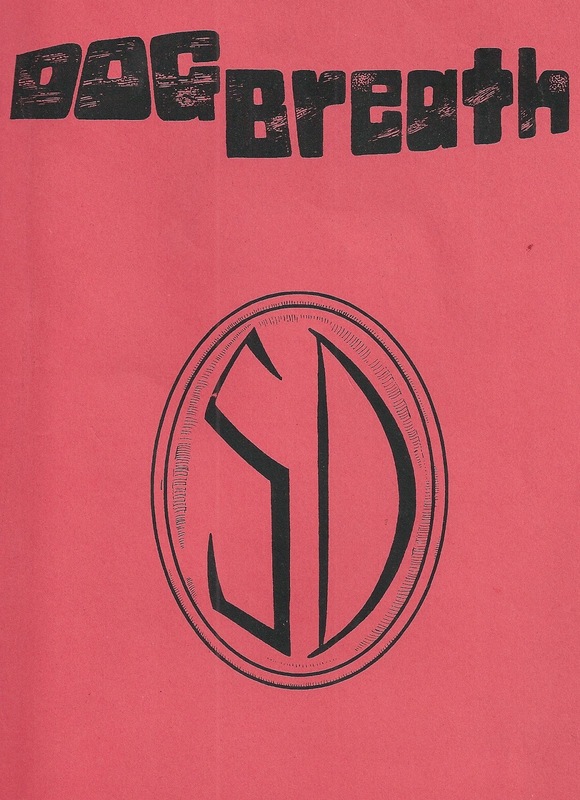 At last, over at the Dogbreath Archive we can present the very first issue of Dogbreath. 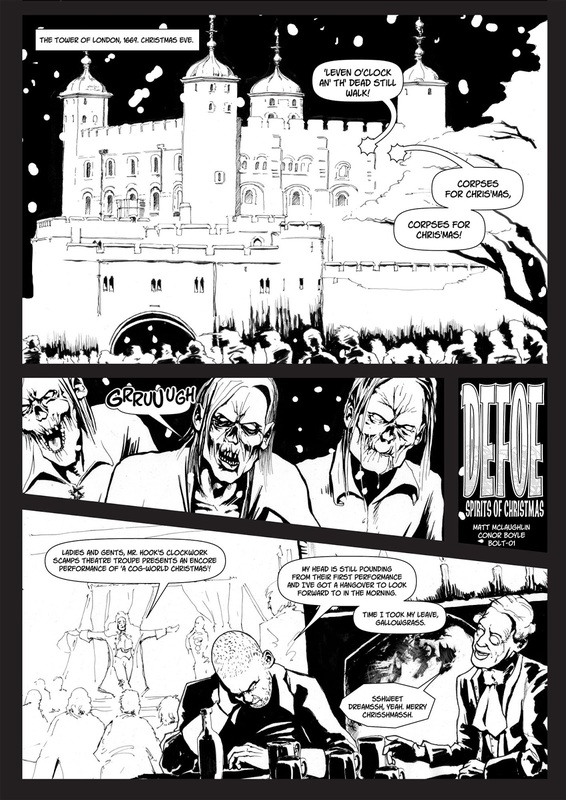 Thanks to Richard Herrero for providing us with the scans for this issue. And then I saw… JUDGE MINTY. 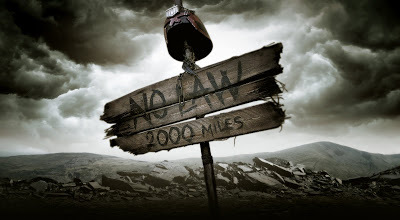 Few of you reading this will be unaware of Judge Minty– the fan film based on the classic episode of Judge Dredd by John Wagner and Mike McMahon; after all there has been an ad for it at the side of the blog for a long time. 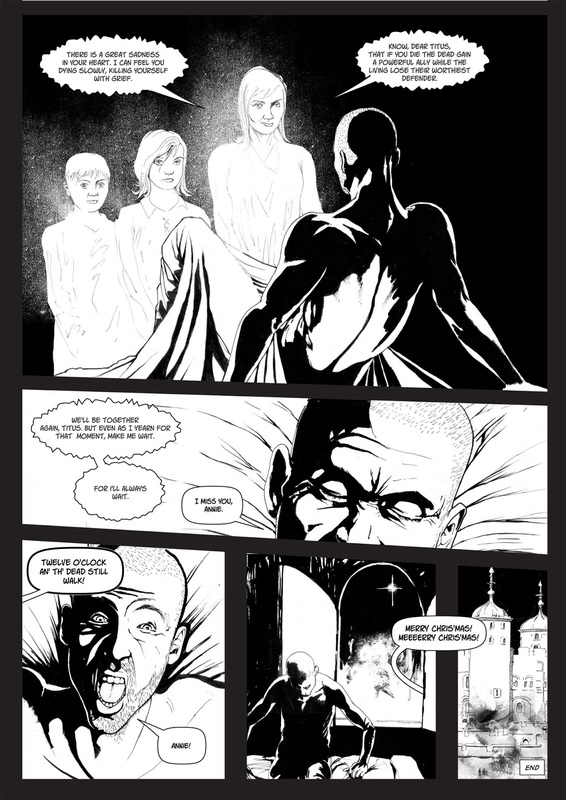 I saw the film recently and consider it to be one of the finest pieces of ‘Fan’ fiction around. 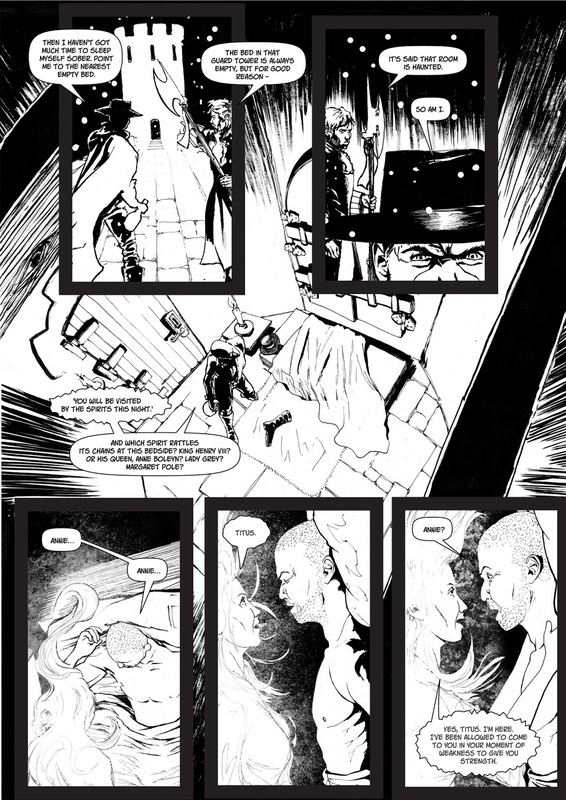 The story uses the strip from prog 148 as a starting point and builds from there into a very accomplished short film. The cast are superb throughout, as are the production values. The whole film looks and feels ‘right’ in a way that adds to the project as a whole. I cannot recommend this film enough. I am tempted to start getting stuck in to why I liked the film, but I’m very aware that one of the best things the film has going for it is surprise. I did not know what the overall story was for the film, and so the reveal of the extended plot was a total joy, and one that I will be revisiting often. 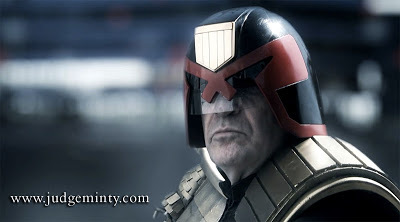 If you are reading this and you are going to be attending a convention in the UK over the next year, pray that Judge Minty makes an appearance.